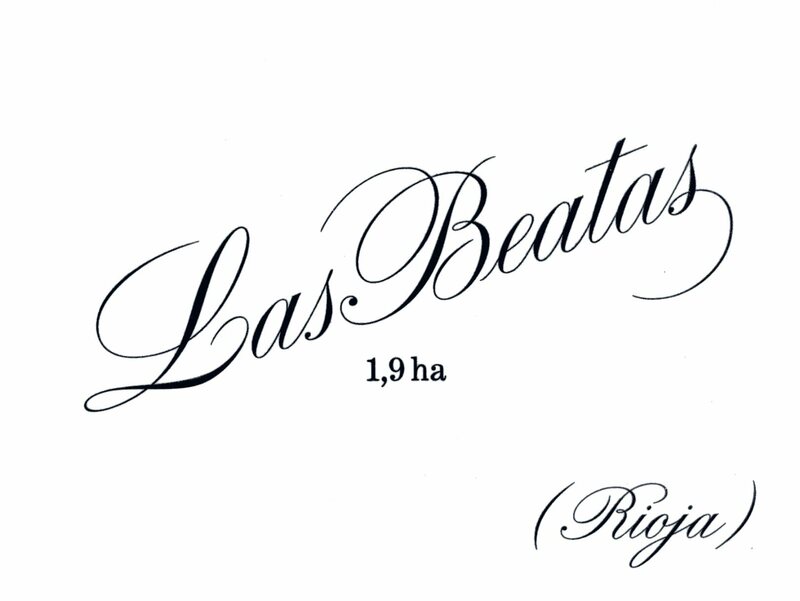 VINEYARDS | Las Beatas is a 1.9 hectare vineyard at the northwestern most area of Rioja Alavesa. Ten levels of terraces facing east, south and northwest between 500 and 600 meters altitude. WINEMAKING | Hand picked with wild yeast primary fermentation in open oak casks followed by 14 months aging in a single 1200 liter foudre.